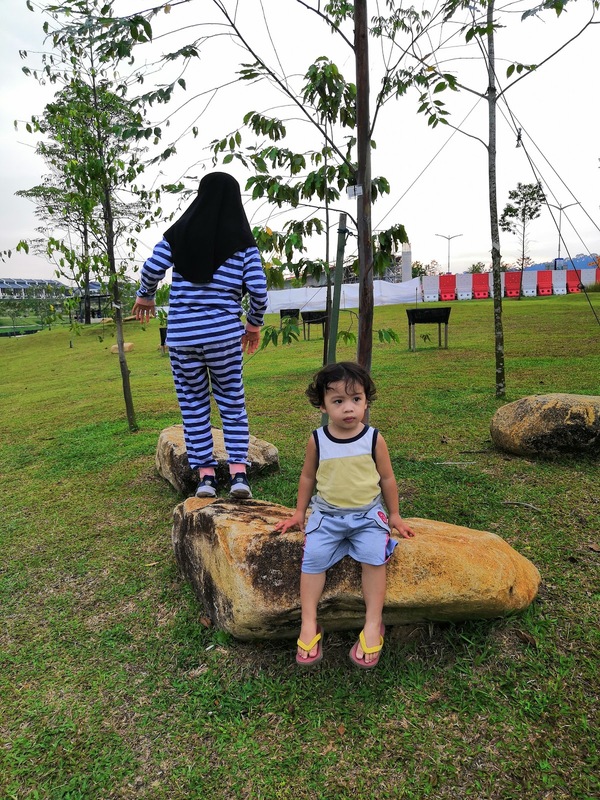 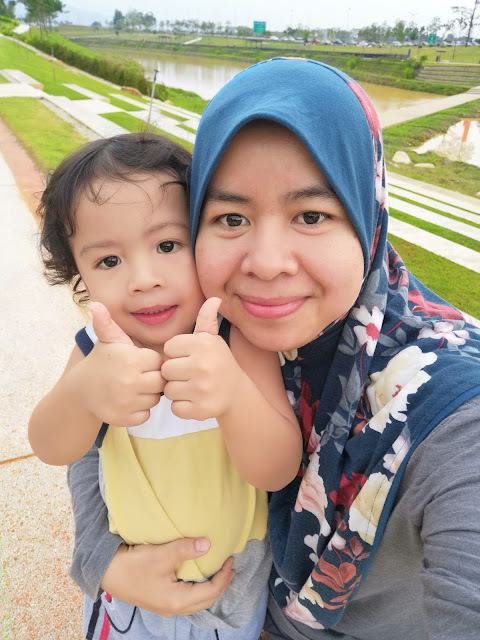 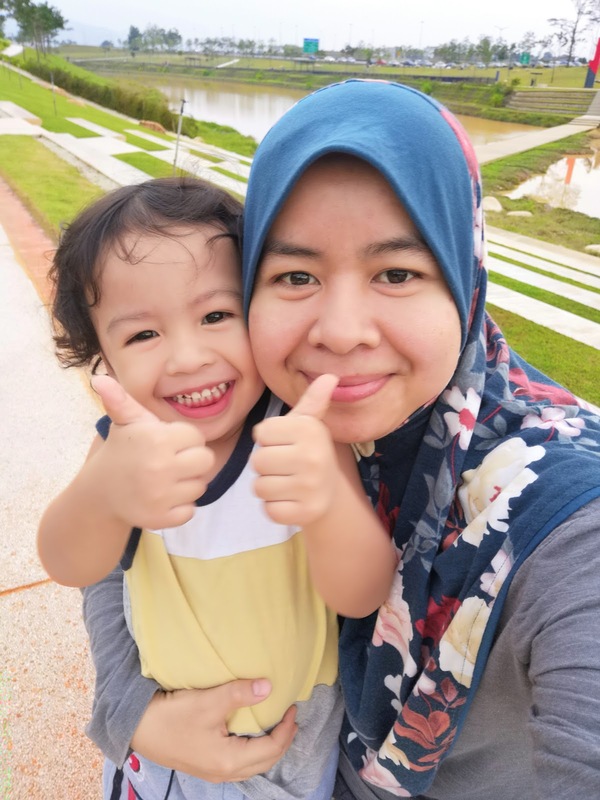 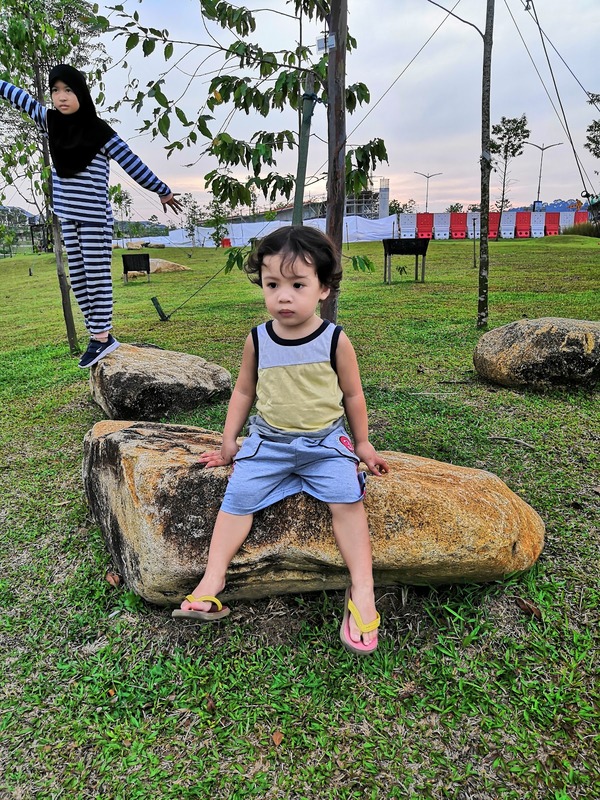 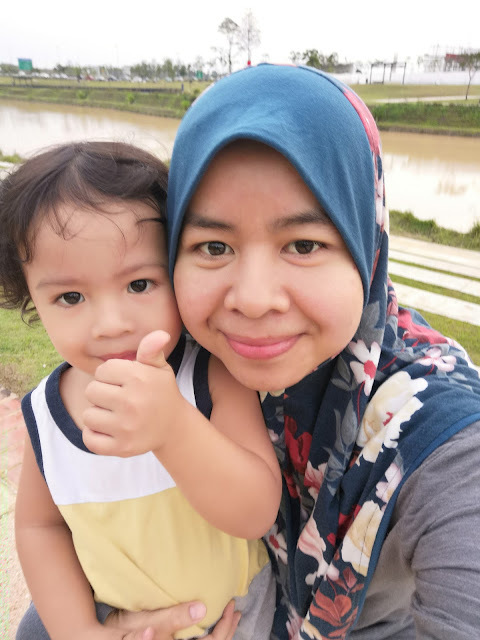 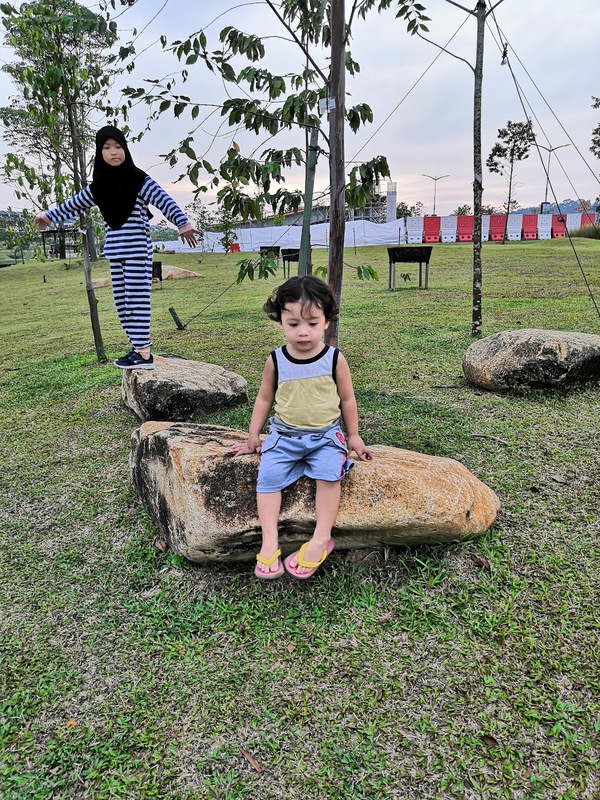 petang2 riadah gini suka la kanak2 hehe.. sihat pun iya..
We grant you a nonexclusive, nontransferable, limited right to access, use and display the blog and the materials provided hereon, provided that you comply fully with these Terms and Conditions of Use.
.:: Amy a.k.a Mama Tisya::.